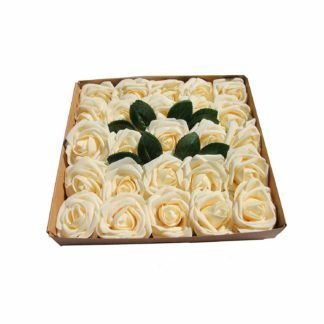 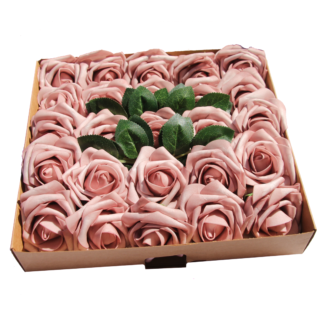 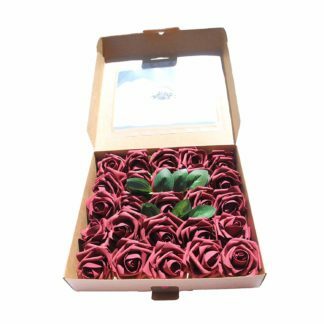 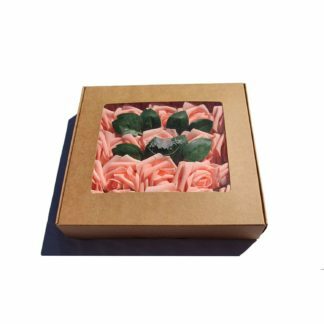 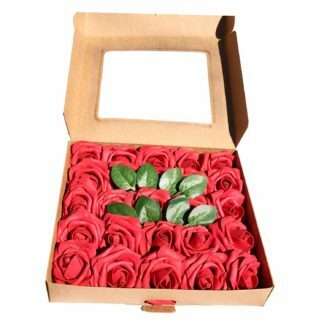 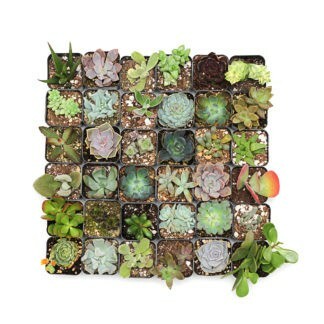 This beautiful pack comes with a 2″ assorted variety of succulents. We handpick to guarantee quality, healthy, and beautiful succulents. 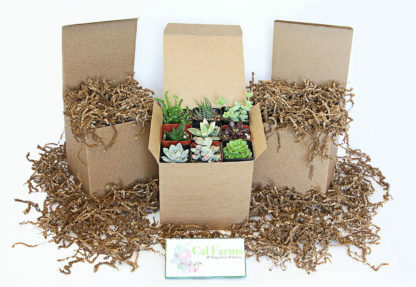 There is helpful instructions so that you can properly care for your succulents. 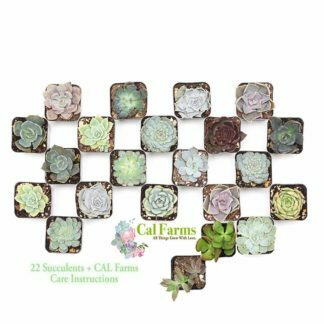 They will make great succulent starter kits, gifts, or decor! 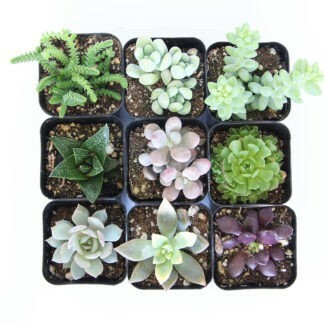 You will receive a beautiful mix of succulents! 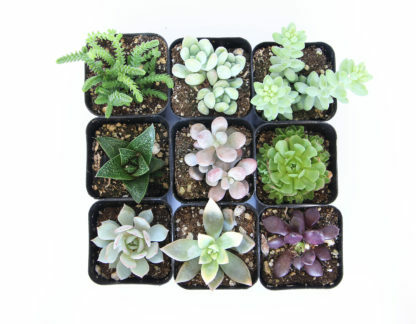 Succulents are picked according to season, rooting, and health of the plants and so they may not match picture, but will still be a great pick!